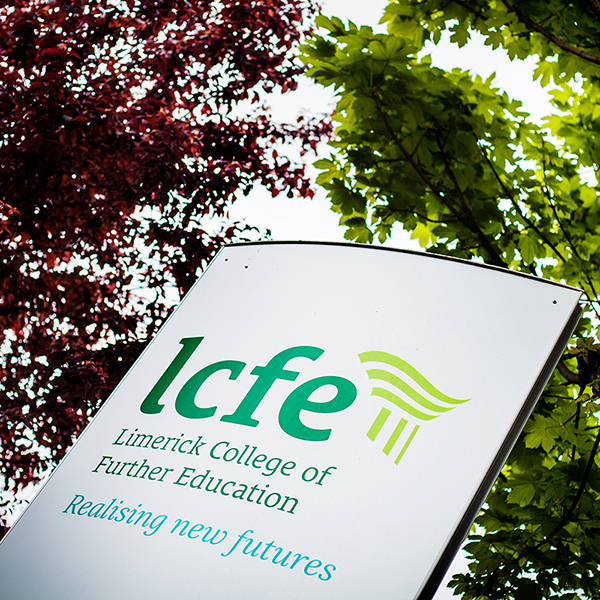 Over the last few weeks, LCFE has been a hive of activity with our learners and staff being incredibly busy, utilising newly learned skills in practical situations, in various different fields. 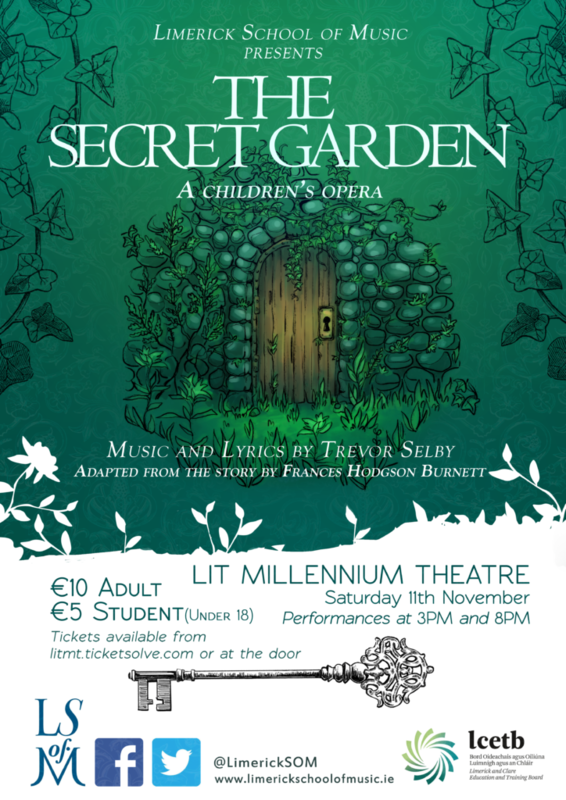 Art and Design (Mornings) learners collaborated very successfully with the Limerick School of Music for their upcoming production of the Secret Garden in LIT designing and creating the set for the successful production. Promotional material for the show designer was Art & Design Learner, Geraldine Hayes. 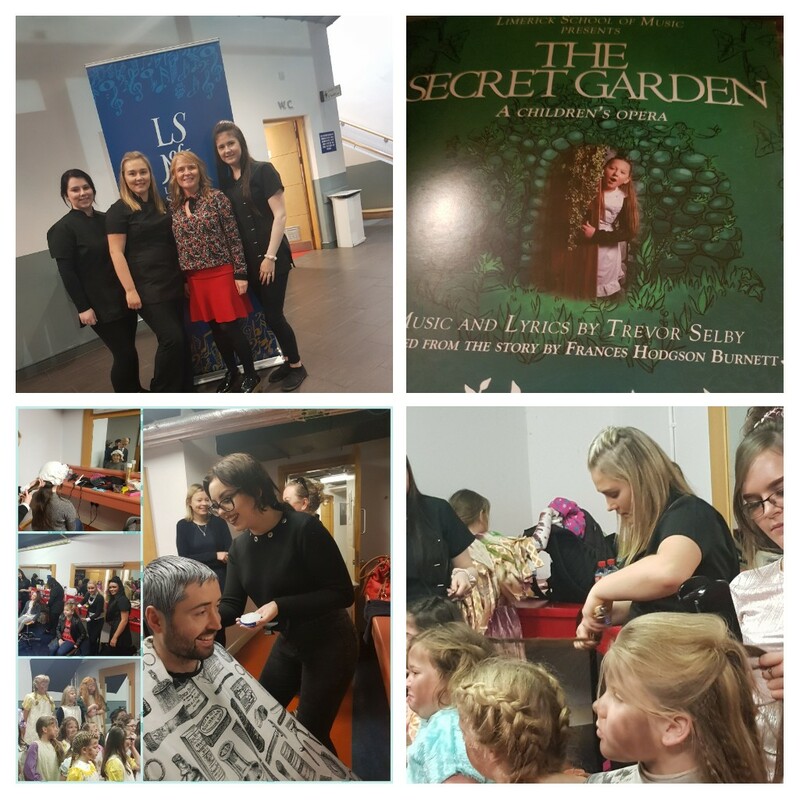 Hair & Beauty Learners took up the mantle on performance day, creating the cast hair-styles and stage make-up for the two performances in Millennium Theatre, LIT, Limerick. 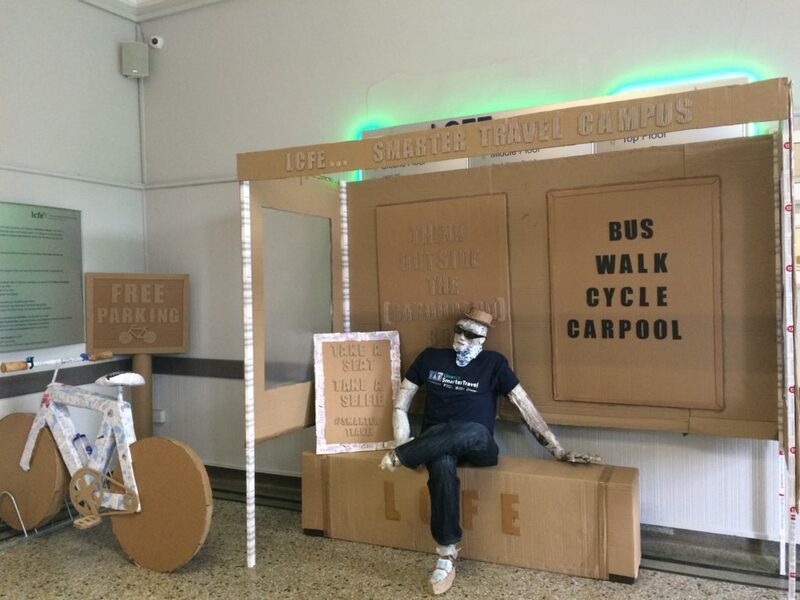 This year the AD2 group – Art & Design with Graphic Design Portfolio have created a 3D installation in the college lobby as their entry to The Smarter Travel, Student Multimedia Awards. It is a fun and quirky approach to grab peoples attention. 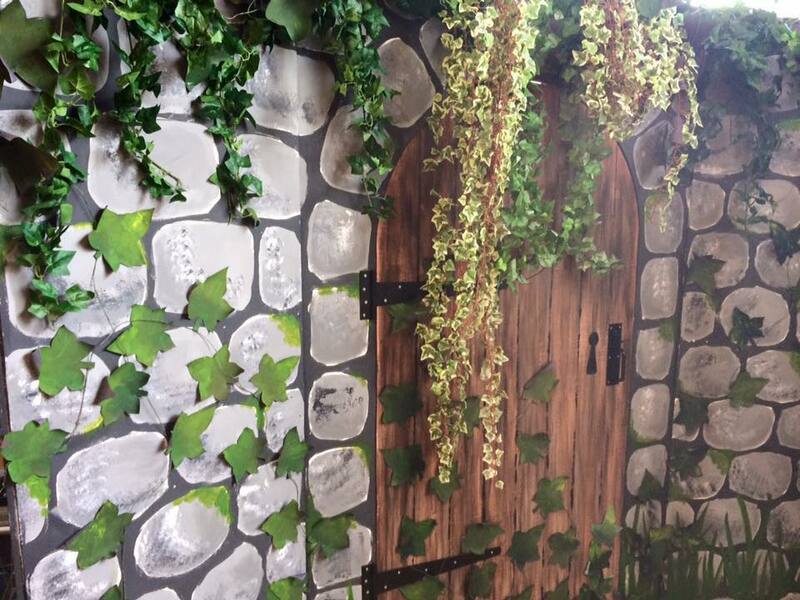 The installation was made entirely of recycled materials to reinforce our positive greener attitude to the environment.